GBU has been awarded the contract for the 19th Street Infrastructure Improvements project in Virginia Beach, VA, which includes the installation of duct bank, sanitary sewer, and storm drainage piping systems as well as streetscape improvements. 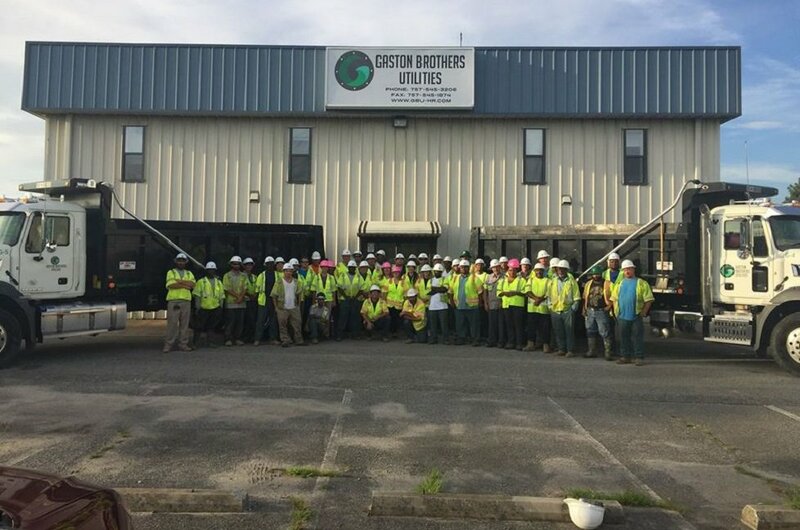 The employees of Gaston Brothers Utilities, LLC take pride in completing each project with the skills and practices gained as a result of decades of successful contracting. For the fourth consecutive year GBU has received the 2018 HRUHCA Safety Award.